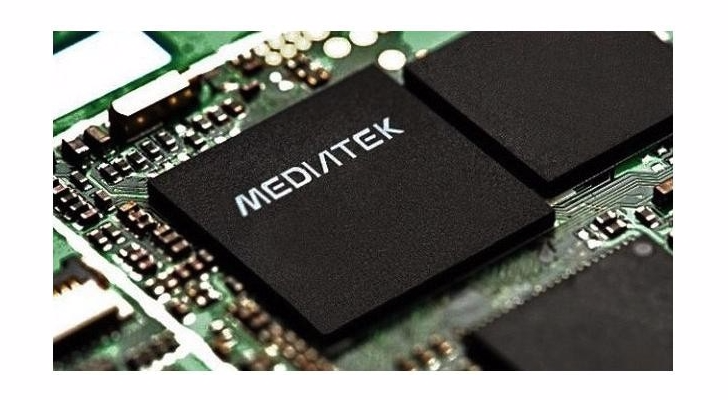 MediaTek is one of those chip manufacturers that we do not hear much about in the U.S. The only notable exclusion to that rule is BLU Products, which includes some MediaTek SoCs in its phones. While MTK is a far cry from Qualcomm and Samsung in terms of raw power and such, the company does play an important role in providing high-performance-per-dollar SoCs for budget and low-end phones. 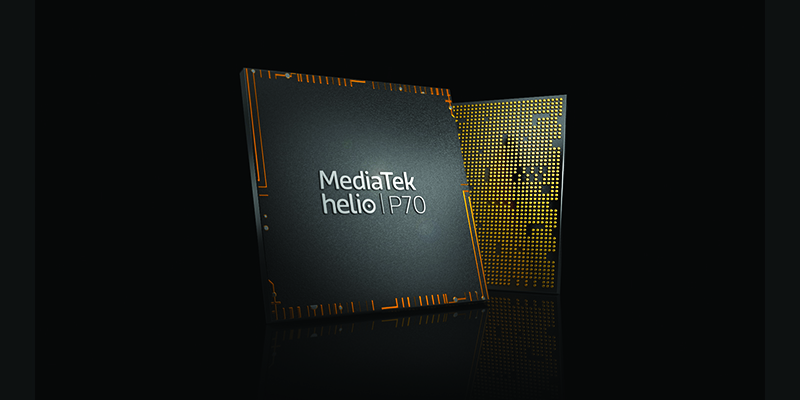 For MWC, MediaTek announced the new Helio P60 chip, complete with typical MTK promises.